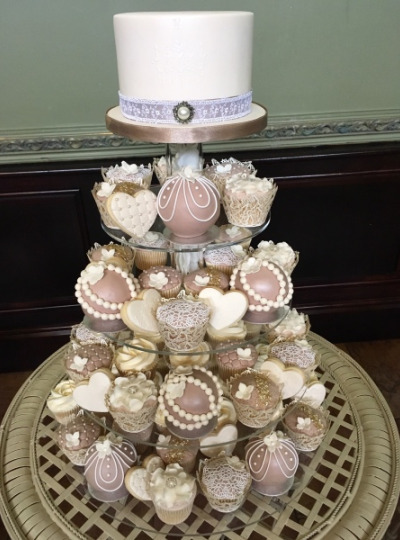 My names Rhiannon and I’m a professional wedding cake designer/maker with a passion for making bespoke and unique wedding cakes. 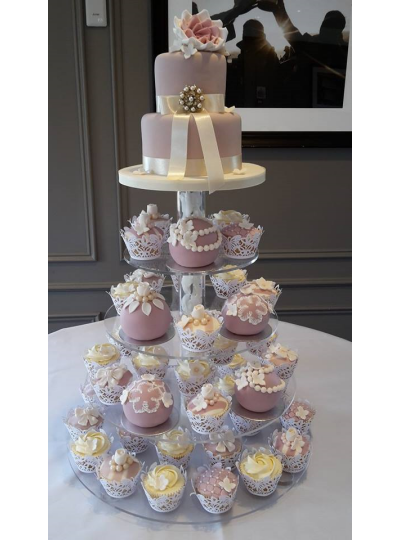 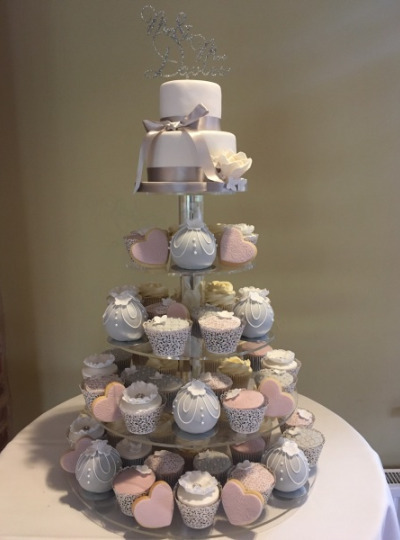 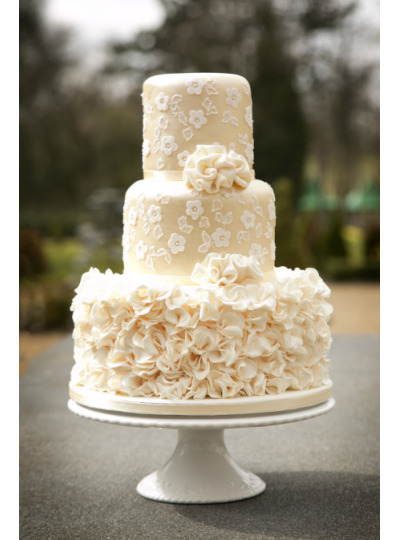 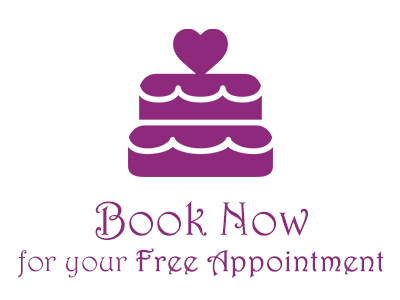 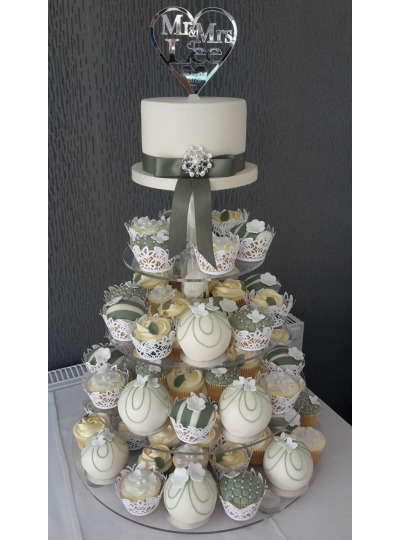 Working closely with you to design your perfect cake for your perfect day I offer a professional friendly consultation service with complimentary cake tasting. 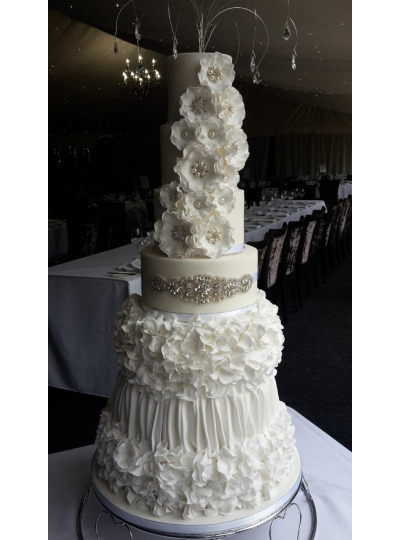 We work with LCN Floral Design who offer a comprehensive floral design service within the wedding industry. 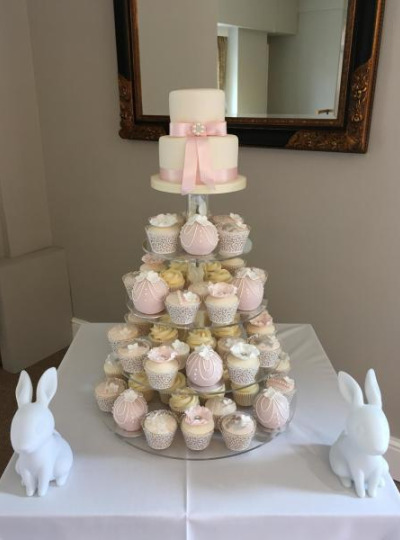 From small to large events they are able to cater for all occasions, ensuring a keen eye for detail and creating your vision and turning into a reality.